We’re very pleased to be involved with Sundance for the eighth year, with two films premiering at this years festival. Bart Layton’s American Animals is premiering within the U.S. Dramatic Competition, and has been nominated for the Grand Jury prize. Also premiering is Lorna Tucker’s Westwood; Punk, Icon, Activist within World Cinema Documentary Competition. 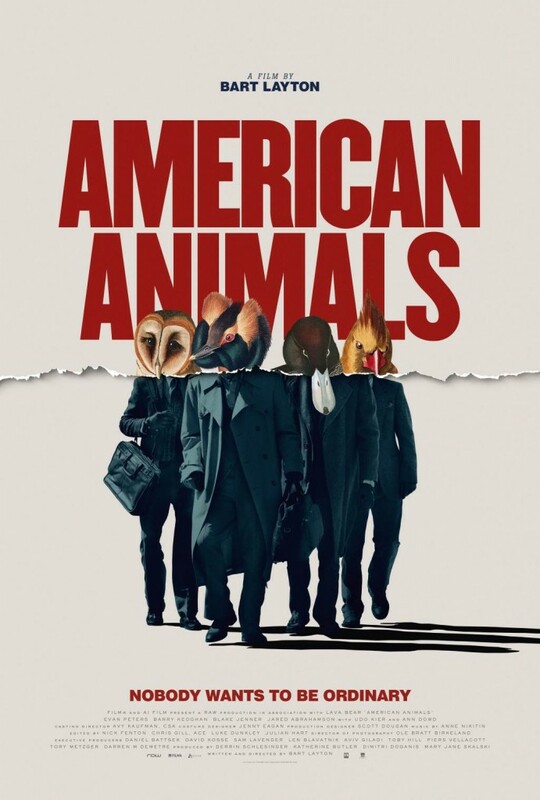 Our involvement with American Animals began during the later stages of rough cut, working with Bart and editor Julian Hart from their London based edit. We designed the opening title sequence, main on ends, and also a split screen sequence. We jumped on board Lorna Tucker’s Westwood during rough cut, having worked with producer John Battsek and editor Paul Carlin on a number of films previously. We worked on a variety of in-film sequences with Lorna and Paul, developing an aesthetic to encompass the film as a whole. Our work is discussed in Filmmaker magazine, with editor Paul. More about our involvement in the films after the festival!